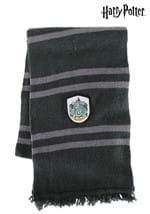 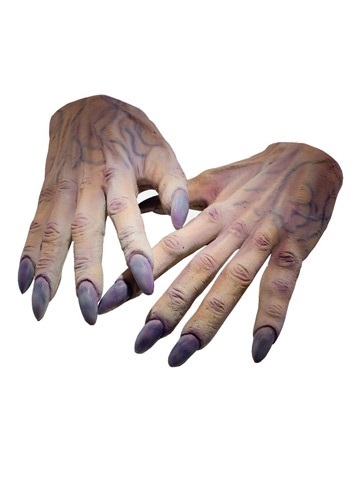 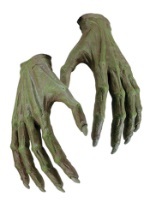 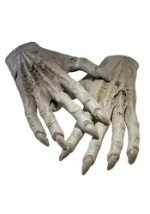 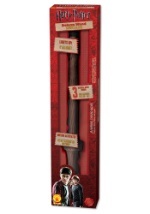 The Harry Potter latex gloves are detailed, displaying Voldemort's weathered knuckles, bones and wrinkles. The hands are grey with maroon highlights painted over the knuckles, blue-tinted veins, and detailed fingertips. 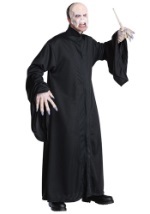 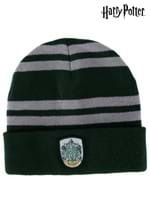 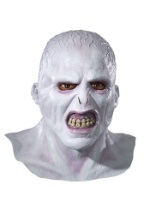 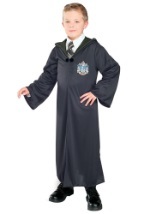 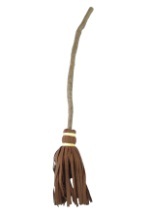 Check out our Voldemort mask and a black robe to get the full effect.